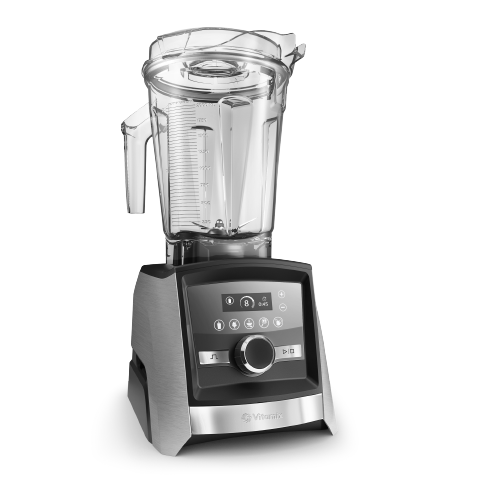 Vitamix invented the high-performance blending category. And Motiv is proud to be in the mix, designing products and branding solutions for Vitamix. In 2008, Vitamix asked us to design a commercial powerhouse blender for Starbucks. We answered with The Quiet One, a dynamic machine featuring 93 variable speeds and a patented sound enclosure. But we didn’t stop there. 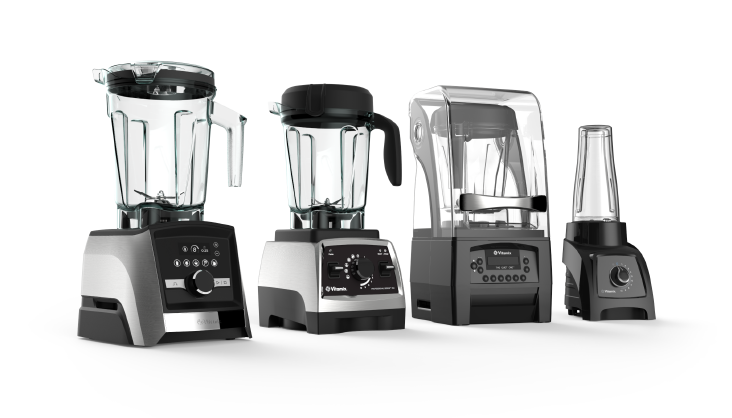 We helped the company up its game in the retail market with the development of a comprehensive line of consumer blenders, including a personal-sized model. We also re-designed Vitamix’s brand identity and its expression at multiple touchpoints. Most recently, we bolstered the company’s global presence by producing a merchandising system for use in retail stores throughout Europe and Asia. Vitamix has seen their sales double in size in the past 10 years. And Motiv has helped the company enhance their commercial, retail, and portable offerings. With a deep understanding of the high-performance blending category, Motiv translates Vitamix’s core equities of performance and dependability into premium products that businesses and consumers trust.